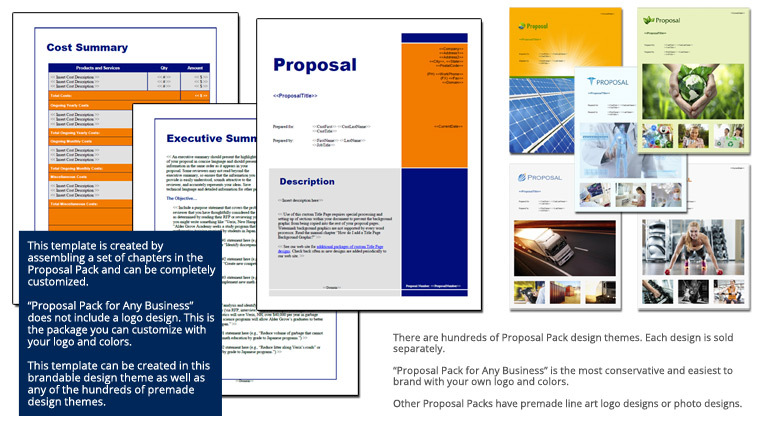 The Patent Proposal is an example of a proposal using Proposal Pack to submit an invention to be patented. If this is going to the US Government's USPTO office there may be differences in how your proposal is formatted and additional forms may be required. This list is a starting point for a general purpose patent proposal document.